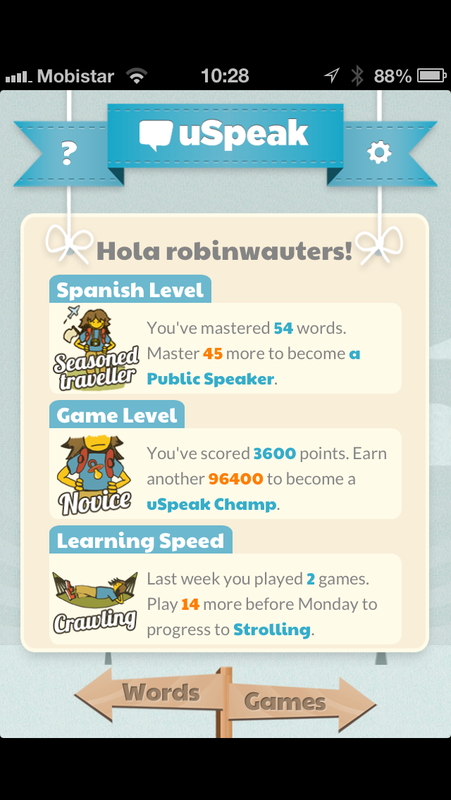 Madrid, Spain-based uSpeak has secured 500,000 euros (roughly $660,000) in seed funding to attack the language learning market with a few good-looking iOS apps and a rather unique educational system based on word games and sophisticated personalization algorithms, according to El Confidencial (via Loogic). 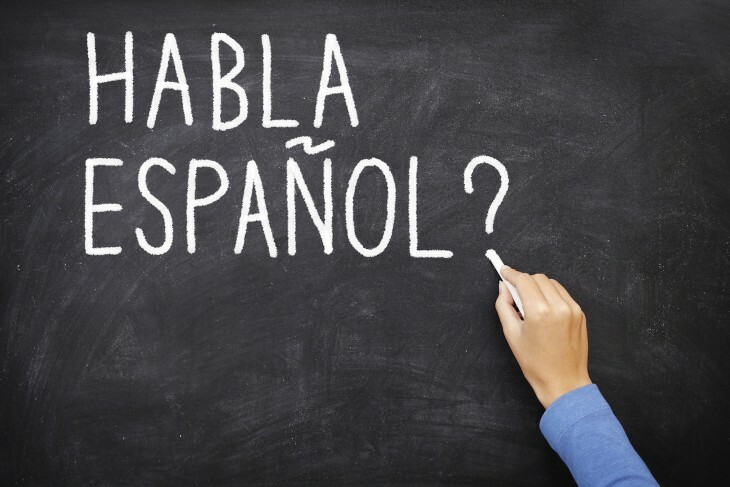 English speakers can use the apps for iPhone and iPad to learn Spanish, and vice versa, by playing various word games and getting to know vocabulary in a fluid way based on exploring themes rather than the good old ‘dictionary method’ of memorization and translation. 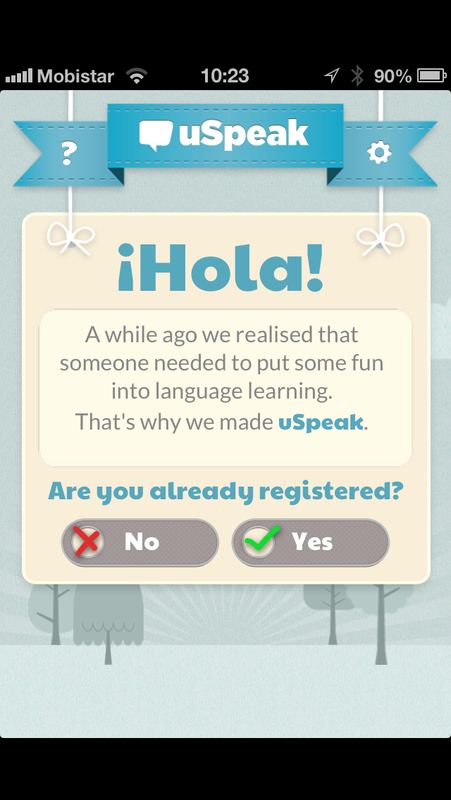 This way, uSpeak aims to encourage learners to gradually start thinking in a new language and build an intuitive understanding of its nature. Furthermore, uSpeak caters to different people in different ways, ensuring that the learning experience is never the same for any two users. 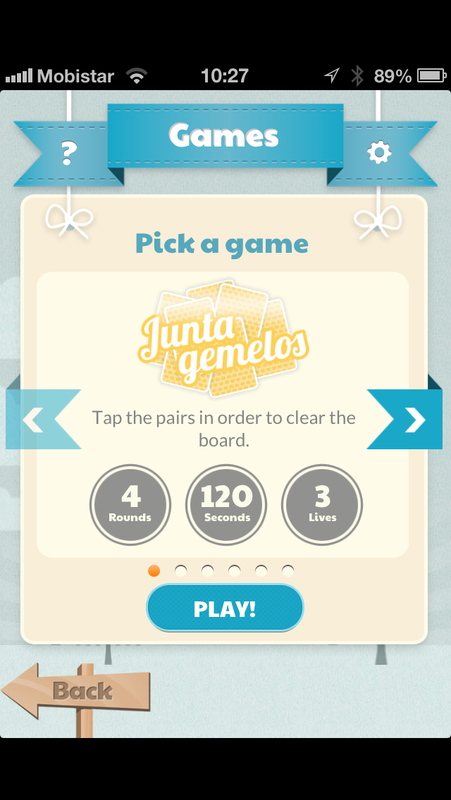 The Spanish startup has gotten the attention, and now half a million euros in early-stage funding, from angel investors like Carlos Dexeus (Tuenti, Kelkoo), Celistics CEO Fernando Fiksman, French investor Philippe Dillmann and US-based fund Great Oaks. The company also participated in international startup incubator Startupbootcamp’s Madrid program last summer.